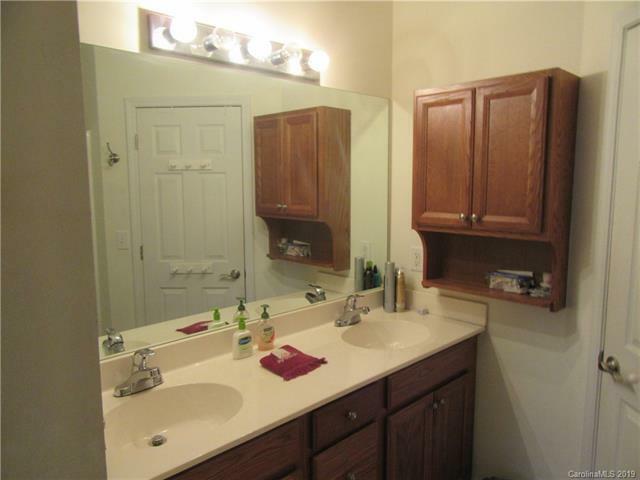 107 E Commons Drive, Morganton, NC 28655 (#3480248) :: DK Professionals Realty Lake Lure Inc. 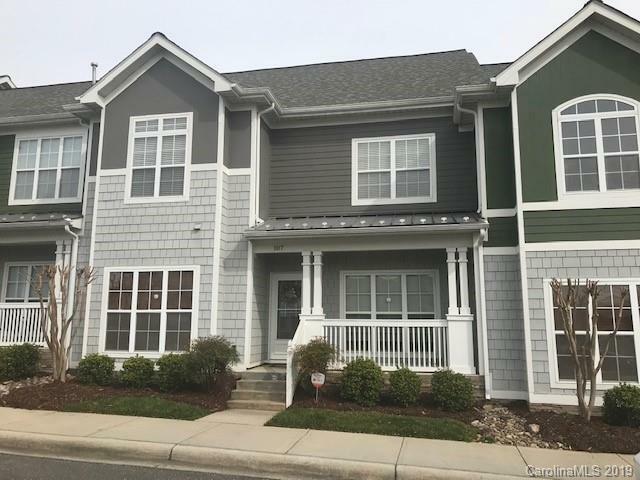 Convenient living with this low maintenance 3 bedroom/3.5 bath townhome located in downtown Morganton. Home features a main floor master bedroom with private bath, a half bath in the hall for guests, kitchen, dining and living area. 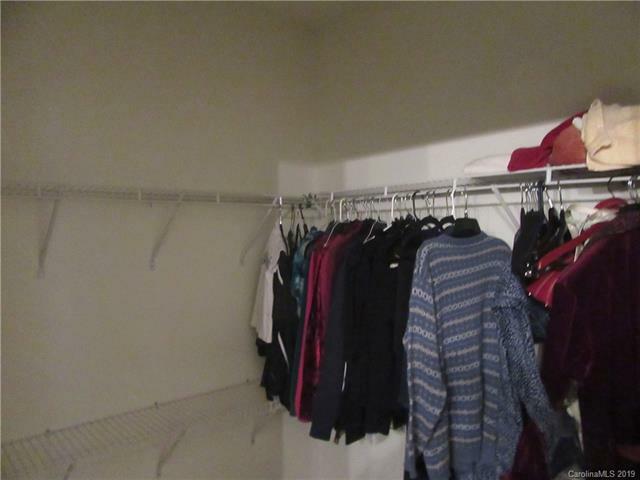 Upstairs features 2 bedrooms , 2 baths and a finished attic area for storage. 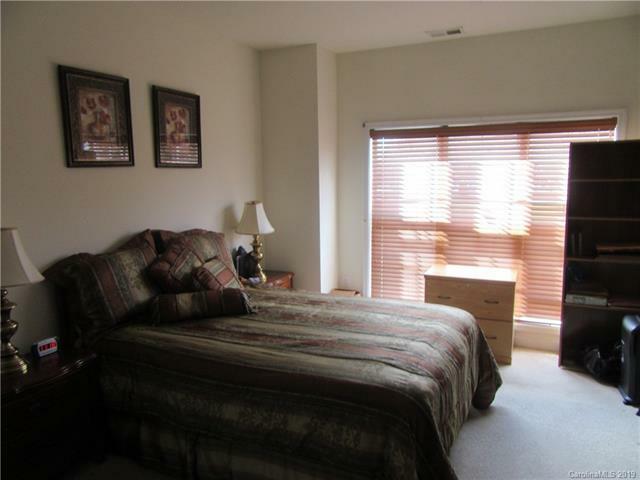 Walking distance to shopping, restaurants, movies, and to the downtown area.